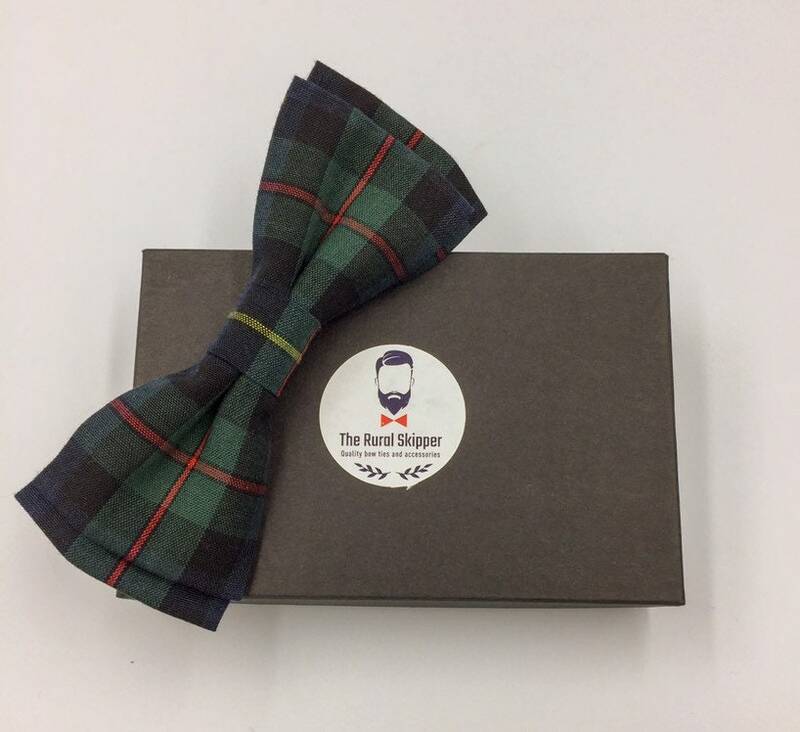 MacLeod Tartan bow tie, tartan bow tie, green and black plaid bow tie. 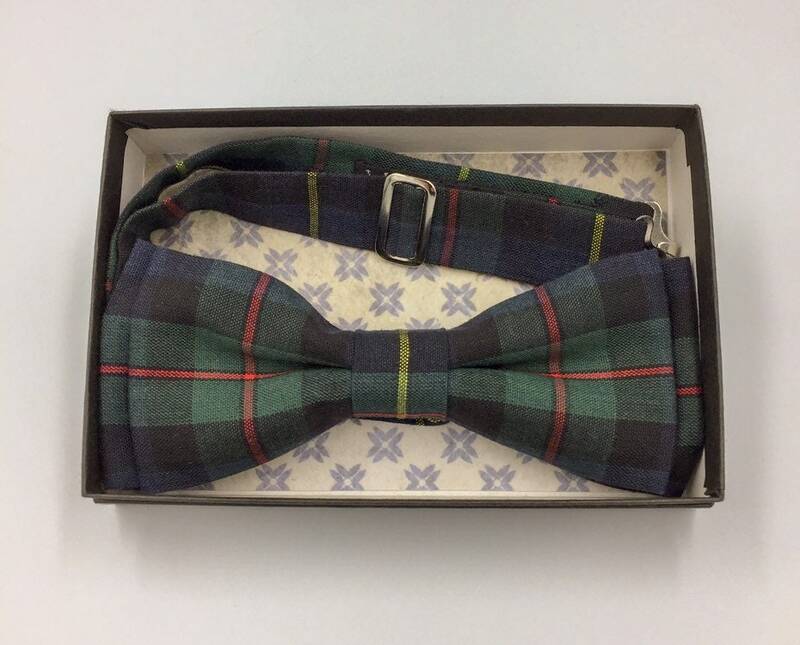 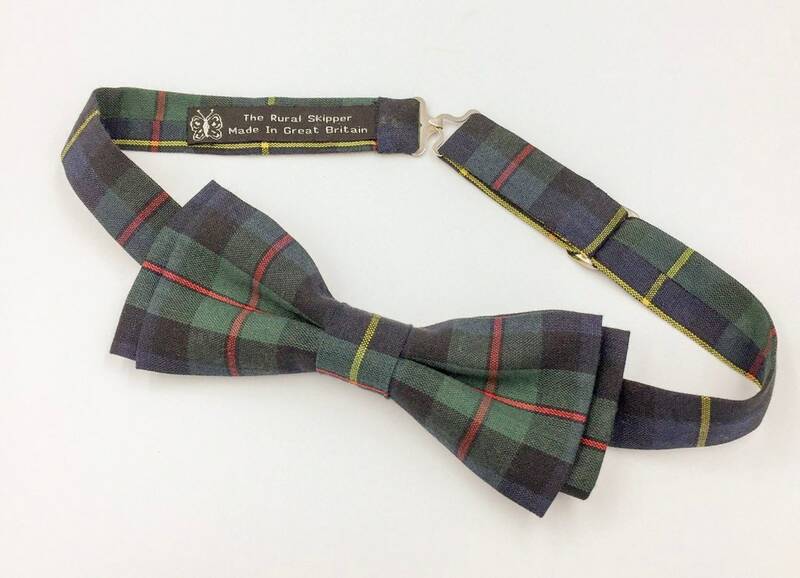 Quality handmade MacLeod of Harris Modern Tartan bow tie. 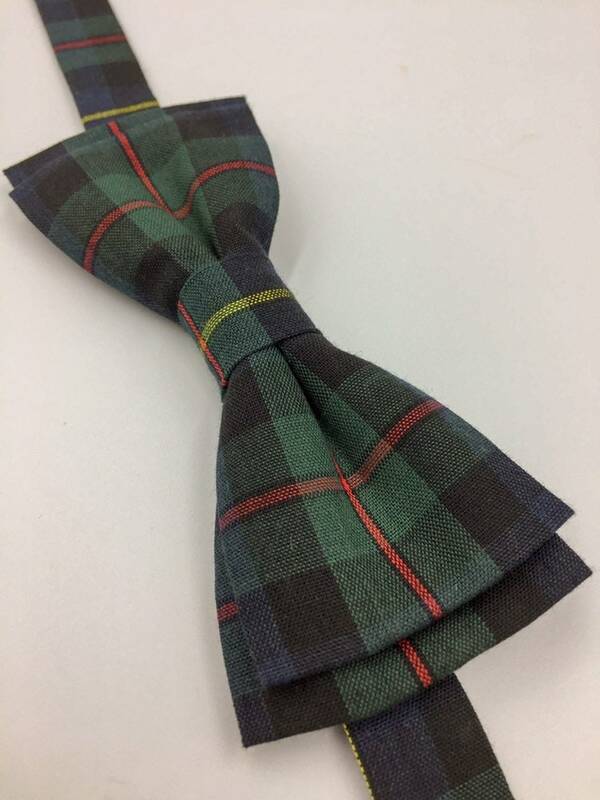 Individually sewn using traditional methods of tailoring.
. made from quality tartan fabric sourced from Scotland.